We are a working group of artists from the Mid-Michigan area interested in promoting interest in and appreciation for the visual arts throughout the area. Guild members have progressed beyond copies of another artist's work, novelty craft kits, commercial molds and greenware into the process of creative unique visual art pieces. ​painting, drawing, sculpture, pottery, jewelry, photography, weaving, pyrographics and textiles. 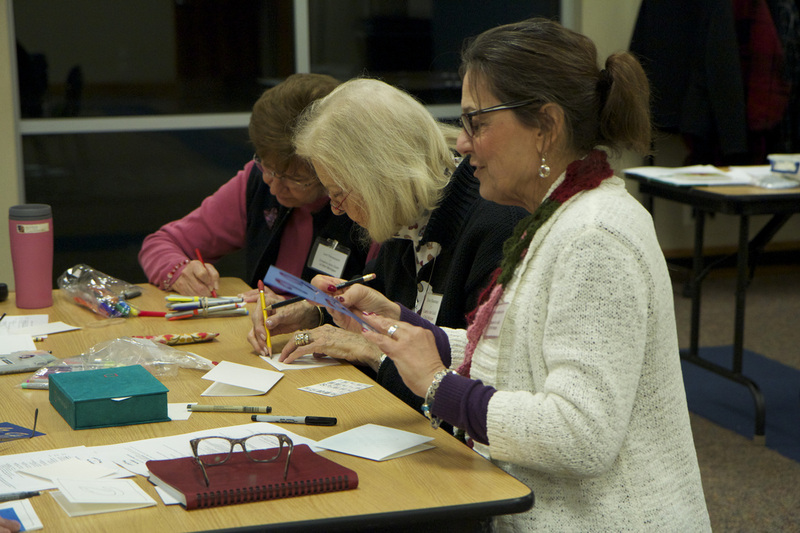 The Creative Arts Guild is partnering with the Alma Community Art Center and the Pine River Arts Council to explore and expand creative outreach, opportunities and education in the visual arts for our communities and their residents. Guild members participate throughout the year in various art exhibits and activities in addition to hosting our own Annual Spring Show. Ideas, want to join, a website you want to share.... email it. Don't be afraid to ask question about who we are, or who an artist is, or a price of a piece of art work you see. We have the answer for you. Just ask, email today. Click on the link below to send your comments or questions to the Guild, and we will have a member to get back to you. The Creative Arts Guild of Mid-Michigan meets at 6:30 PM every second Tuesday of each month September to May at the Alma Public Library. All Guild meetings are open to the public and all are welcome to stop in and join in. ART CREATES ENERGY JOIN US!